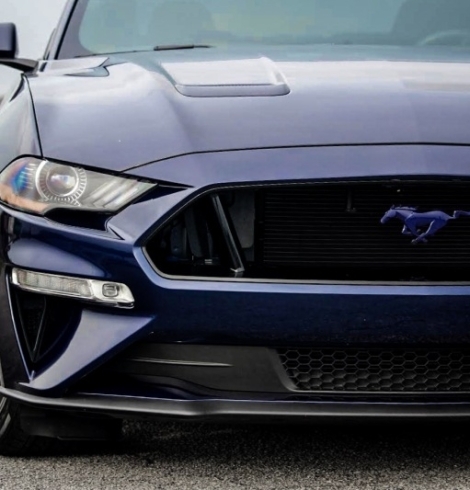 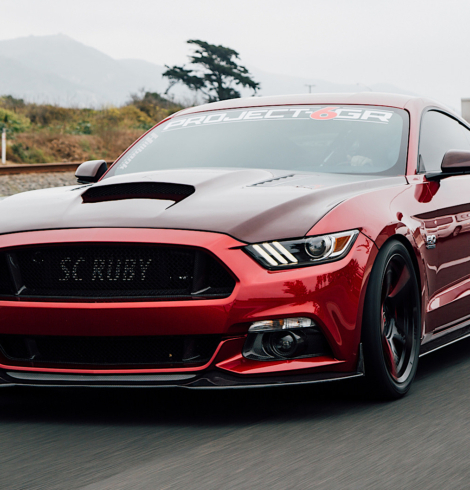 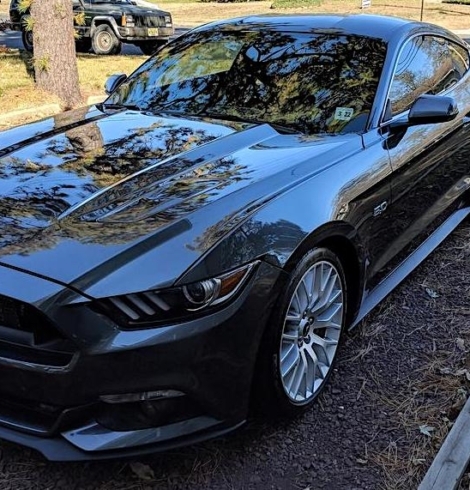 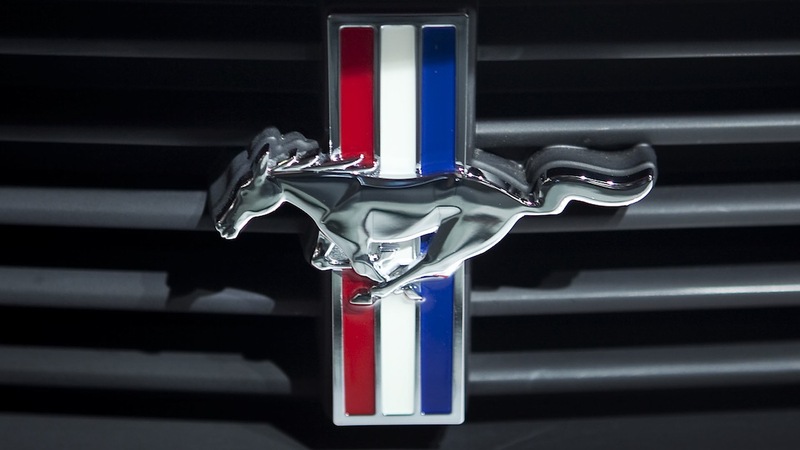 Update: Recent 2015 Mustang s550 Prototype Spy Pics Photoshopped? 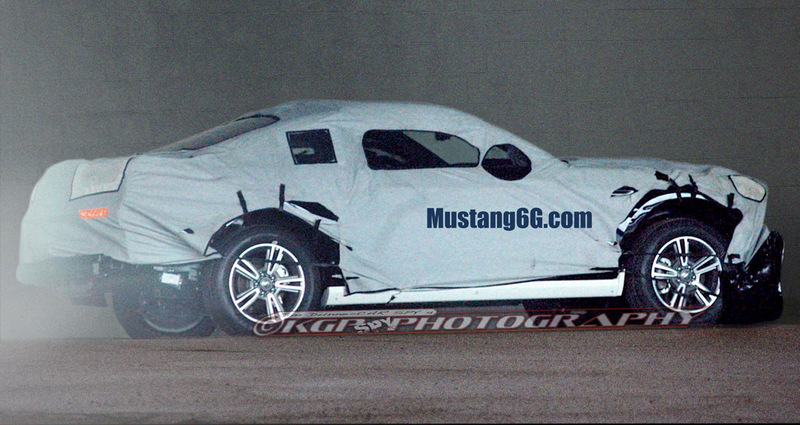 New Spy Pics: 2015 Mustang s550 Prototype Now With Covered Production Body? 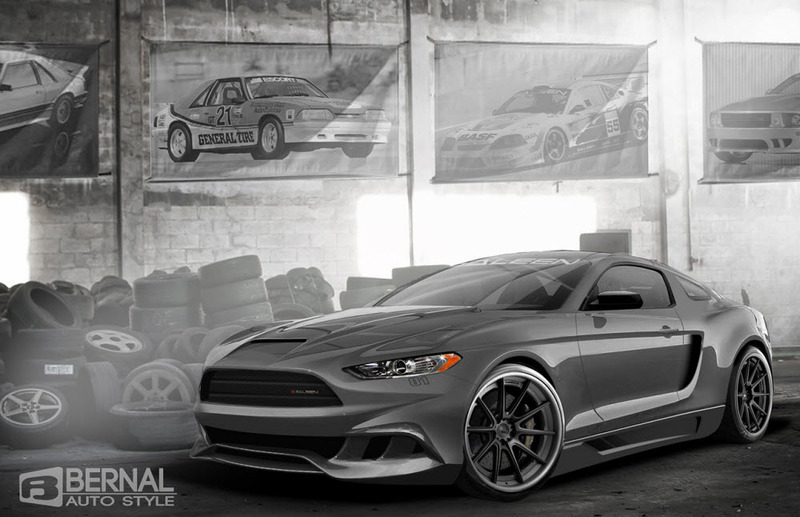 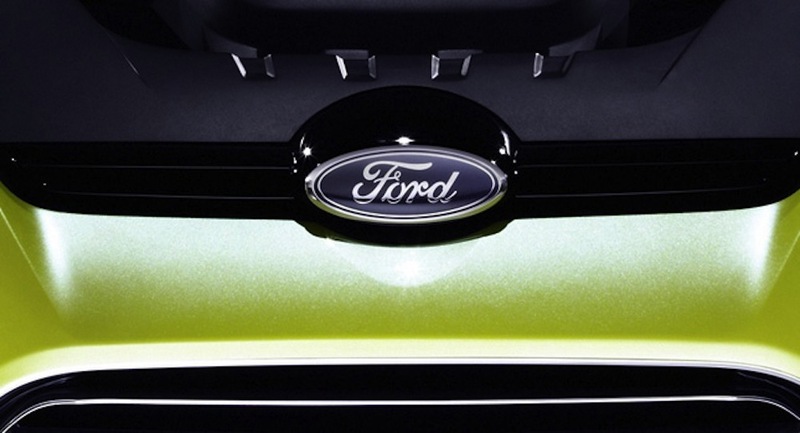 Ford to Debut New Concept At Shanghai Auto Show, Preview of 2015 Mustang s550?